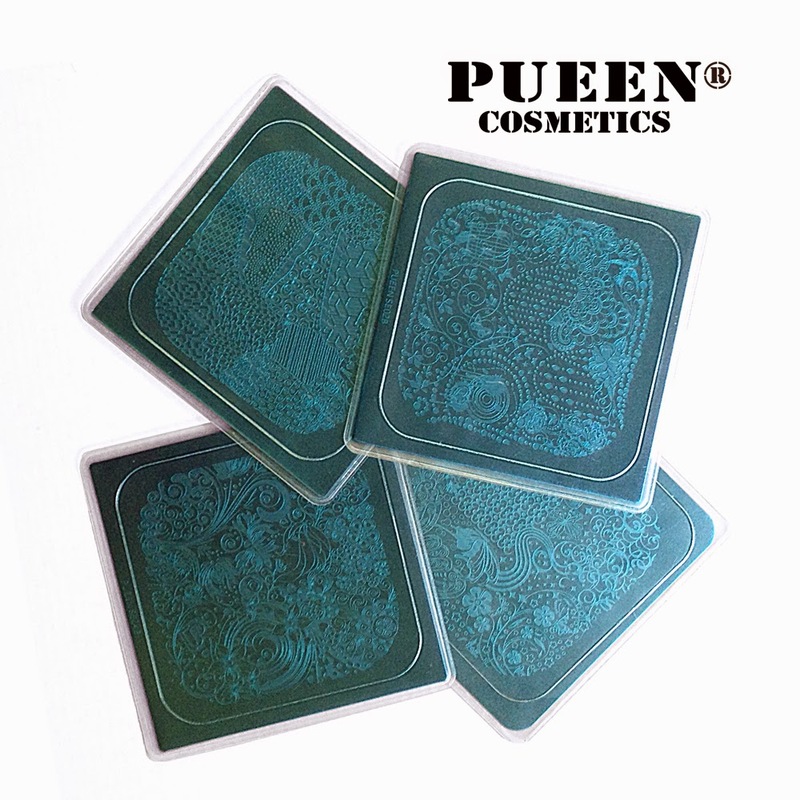 Lacquer Lockdown: Release the Hounds: Pueen Encore Collection Available for Pre-order! Release the Hounds: Pueen Encore Collection Available for Pre-order! 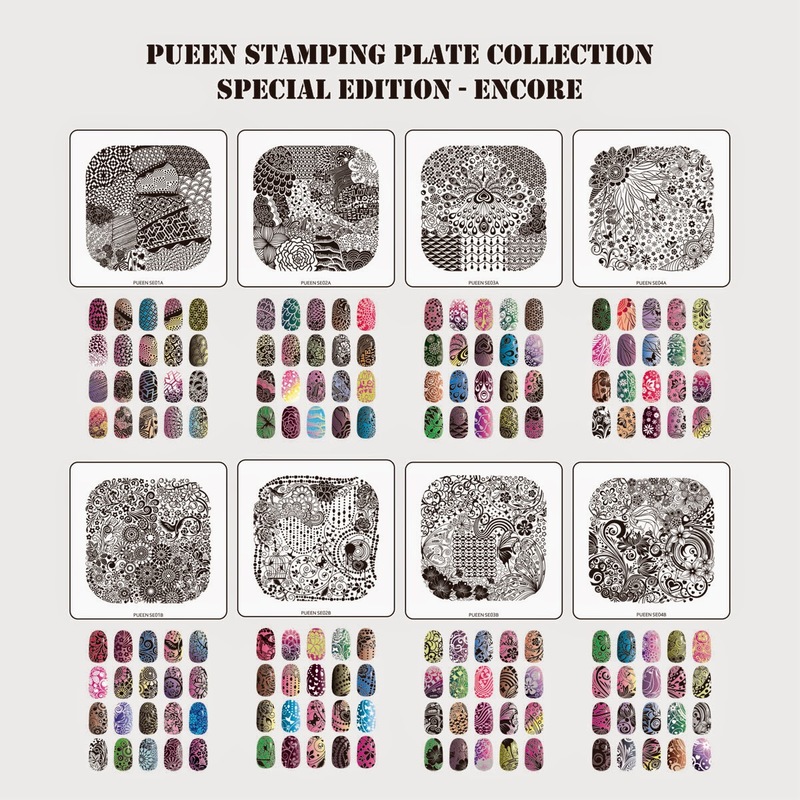 This is a quick post to let you nail art loving ladies know that the Pueen Cosmetics Encore Collection is now available for pre-order from their Store Envy site. They are releasing for a special pre-order price of $22.99 + $5.99 for shipping and handling.